01. intro (3words) feat. O.I. 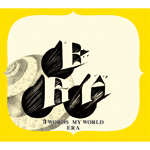 03. era town feat. O.I.